Whether your business is a small ground floor storefront, or a downtown skyscraper, we can take care of your window cleaning needs. Whether you need a thorough window cleaning for the holidays or for Spring Cleaning. You can trust in us to do a sparkling job. 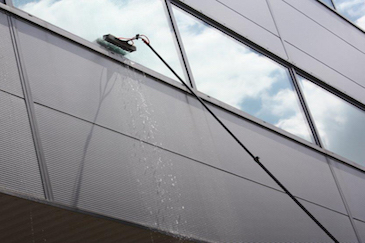 The "Pure Water" cleaning system makes use of filters to completely purify the water so your windows dry spot free. Welcome to Lexington Window Cleaning, Inc.
Lexington Window Cleaning, Inc. is Central Kentucky’s premier window cleaning company. 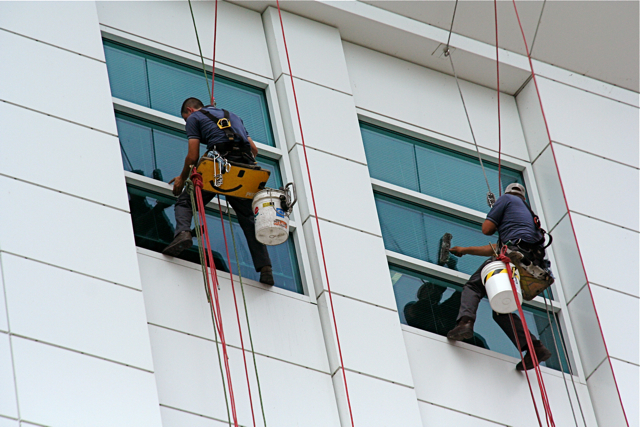 We clean windows on all types of buildings – including residential homes, small businesses, institutional buildings, industrial buildings, office buildings and even skyscrapers. 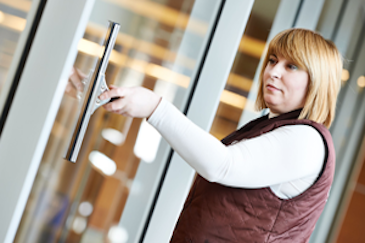 We provide well trained, friendly, uniformed technicians who can take care of your window cleaning needs in a safe, efficient and professional manner. We are a family owned and operated business that has been serving Lexington, KY and the surrounding areas since 1976. Lexington Window Cleaning, Inc. is a founding member of the IWCA (The International Window Cleaning Association). We are fully licensed and insured, and fully committed to your total satisfaction. So when you need window cleaning services, count on Lexington Window Cleaning, Inc. for prompt, thorough and professional service every time. If you are interested to avail of our services, please give us a call at 859-263-4991 for more information or for immediate assistance.